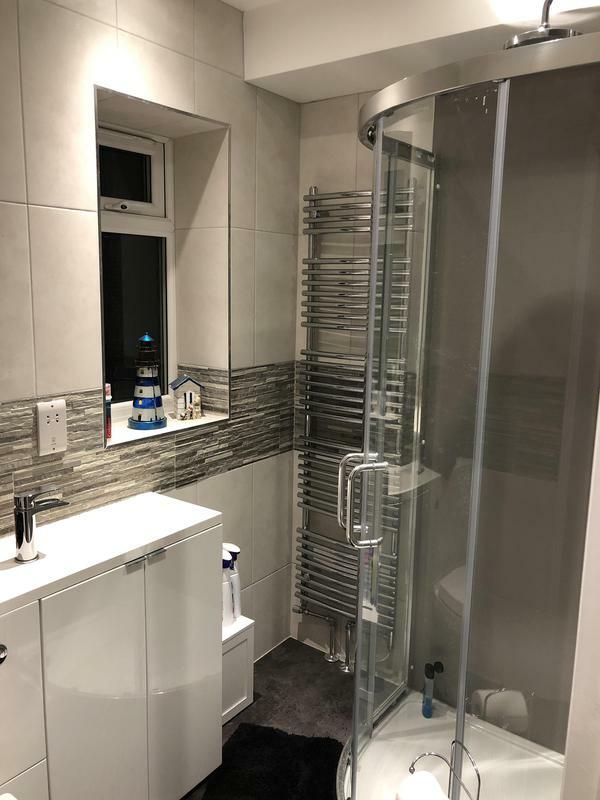 GKE Plumbing & Heating Ltd is a well established, trustworthy and reliable company based in Ash and covering Ash, Deal, Dover, Canterbury, Thanet and surrounding areas. "Very professional we were fully informed of work to be done with reasons for the work, itemised estimates and date and time of arrival . 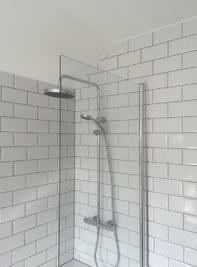 We would highly recommend this company"
"Gavin from the start was polite, prompt & professional. 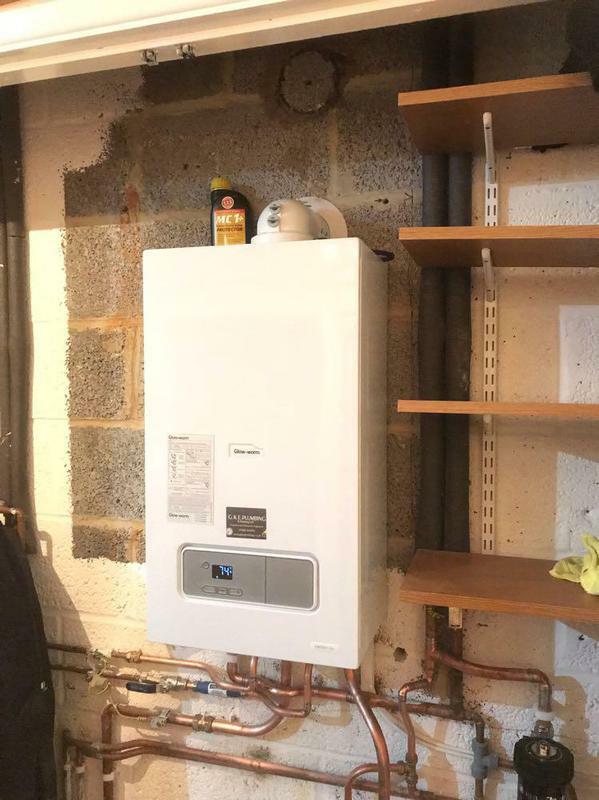 We scheduled the work the following day I got in touch, he arrived on time ready for the job with his colleague (I needed a variety of work from repairing old radiators to a combi boiler service). 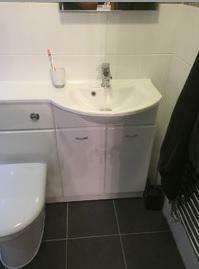 Very knowledgable, very helpful and talked me through the costs before doing the work. GKE's work is second to none and a fair price too. I have recommended him already to a good friend and will certainly use him again. Thank you GKE for a professional service!" 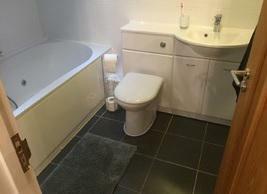 "Gavin was highly professional, considerate, knowledgeable, tidy, honest, reliable and trustworthy. 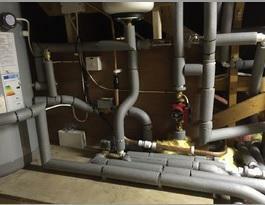 We were let down by previous plumber and poor workmanship. Gavin provided advice and a reasonable quote. 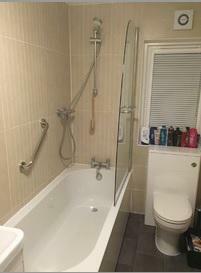 We were lucky he was able to start within a few days and had our bathroom completed within a week working long hours. Expert at using dura panel type materials. Very thorough and takes real time to make sure everything is understood. Finish is superb. Will definitely use again. Have him lined up for 3 more pieces of work as soon as he is free." 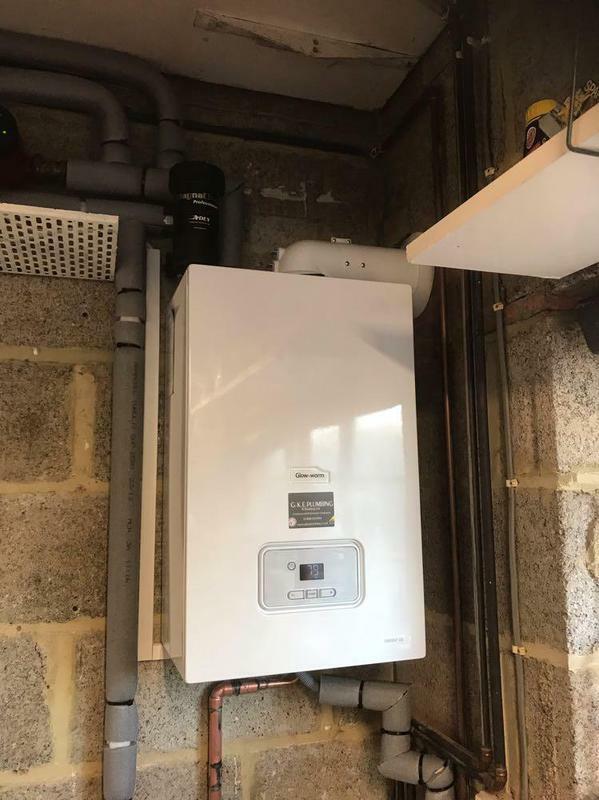 "Gavin, has completed a complete and very though central Heating power flush for us, after a previous large heating company failed to do the job correctly resulting in issues with heating blockages, over the last year or so. He used a good quality Magna Clean Power flush unit, and he has successfully completed the all-day job, cleaning all the pipework, and every Radiator in the house.He has also fully bled and balanced all the Radiators, and now the difference in heat output from all the Radiators is much better, the central heating pump and boiler are now also noticeably quieter. 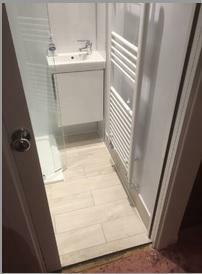 He and his colleague were very respectful in our property wearing overshoes, and using dust sheets where needed, they were both very efficient, polite, and very friendly. As well as being honest and giving us useful and informative help about our heating system. The house was left exactly as they found it, vacuuming and tidying up after the work, Have no hesitation on recommending him to others."